Quality Reputable Local Plumbers. Email Quotes/Contact Us. Serving Park Ridge, Il 60068 and surrounding neighborhoods. 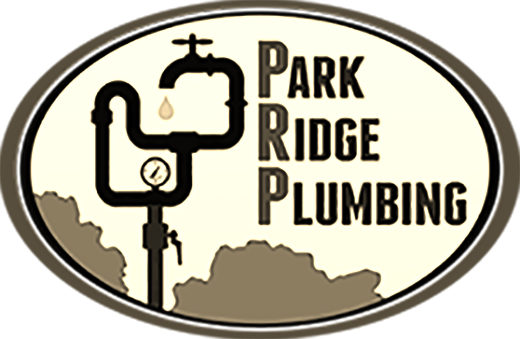 Park Ridge Plumbing treats every customer with respect and professional courtesy. Why should you be required to present a coupon, in order to be presented with best quality, affordable plumbing services? The answer is, you shouldn't. Ask Park Ridge Plumbing about our contractor, resident and referral incentives. Park Ridge Plumbing offers the best plumbing services, at the best prices. Park Ridge Plumbing is an Illinois of Dept. of Public Health Licensed Illinois Plumbing Contractor, Insured and Bonded as required by law, committed to code compliant construction, installation, repair and/or maintenance of plumbing, by Licensed IDPH Plumbers within the state of Illinois. We only use the correct, highest quality equipment and materials, tailored to our customers expectations, for code compliant plumbing solutions; remodeling, leaks, everyday maintenance, appliance installation, or new construction. We will tailor our plumbing solution services to meet the needs of our customers individually. We handle all plumbing issues, such as baths, sinks, toilets, faucets, sewer lines, gas vents and many more!